I’ve been a huge Fallout fan for almost two decades now, reveling not only in its lore and gameplay but also its humorous yet (usually) thoughtful treatment of social issues. The post-apocalyptic genre lends itself to this in a unique way. By incorporating sci-fi and fantasy elements, these stories can deal with fairly abstract concepts. By grounding their narratives in a world steeped in dirt, decay, and the conflict between the social contract and raw survival, the best examples of the genre are often able to address these issues in an accessible (and fun) manner. If you’ve somehow managed to avoid playing/watching/reading about Fallout 4, here’s a bit of background before we dive in. Set in the post-apocalyptic ruins of Boston in the year 2287, the story of Fallout 4 revolves heavily around synths. Synths are synthetic people, made from human DNA, indistinguishable from humans, and created to serve as a labor class for the manipulative and technologically advanced Institute. They are inspired by, if not directly based on, Blade Runner’s replicants. 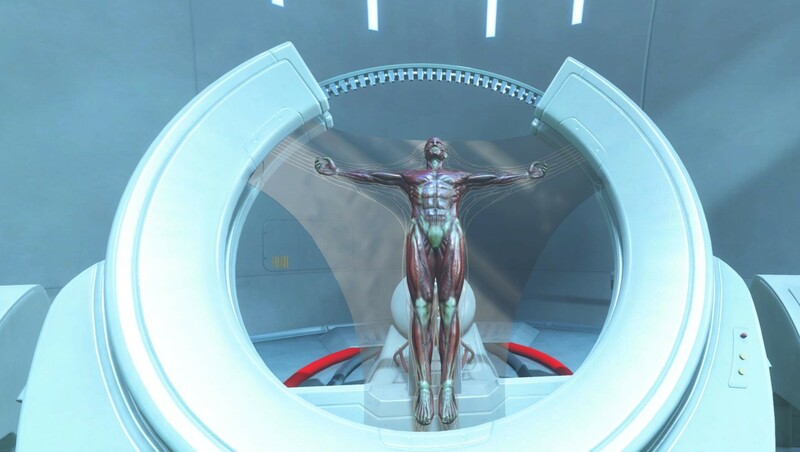 In one way or another, all the major factions involved in the game’s central plot have an interest in what the synths represent and what is to become of them. On the surface, the parallels to western slavery are pretty clear. The synths are a race of people viewed as “human-like” by their masters and used as free labor to maintain the status quo for a leisure class. They are given virtually no rights and are seen as little more than machines. While their masters take pains to prevent them from being killed or seriously harmed, this is mostly due to the expense involved in replacing them rather than any real concern for their well-being. There is also an underground group seeking to liberate them. This group calls itself the Railroad and is a direct reference to the real-life Underground Railroad, being referred to as such even within the world of the game. The idea that synths are meant to represent slavery as a human institution was clear to me from the get-go. But in addition to this central metaphor, the treatment of synths and their place in the game’s civilization goes much deeper. There are parallels to infamous examples of racial and cultural discrimination throughout human history, as well as constant remarks by NPCs that the synths are infiltrating their communities and plotting terrible things. Fear that a synth might be living next door, might kill you in your sleep, and might poison the town’s drinking water is a near constant. While some of this is certainly due to the shadowy operations of their human masters, the synth race has become synonymous with deceit, violence, and threats to civilization itself. Sound familiar? This demonization and scapegoating of an entire class of people is common to most examples of real-life discrimination, and synths are a consistent metaphor for that in Fallout 4. I recently started rewatching Fullmetal Alchemist: Brotherhood, and as the series is nearing its end again, I got to thinking about how it handles religion. 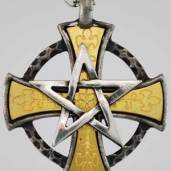 The show does have some motifs in it that I would consider to be similar to Abrahamic religions—such as the monotheistic faith of Ishvala and Scar wearing a giant cross on his leg during his crusade—but for the most part, I would argue that any of the religions in the story are not representative of certain faiths. It’s hard for me to say whether or not Fullmetal Alchemist: Brotherhood has good religious representation, because while the story has numerous religious elements, it’s not all that concerned with exploring or developing its different faiths. Instead, the narrative is much more focused on exploring the realities of and condemning religious discrimination. Spoilers for the anime below the cut! By now, you all have probably heard about the extremely white cast for the upcoming movie Fantastic Beasts and Where to Find Them. This is extremely disappointing for those of us who were hoping that the film would have more diversity, as we certainly thought that a film set in 1920s New York would have at least a few characters of color. Alas, that was not the case, but apparently enough people have complained about this issue that producer David Heyman felt the need to speak out about the issue. 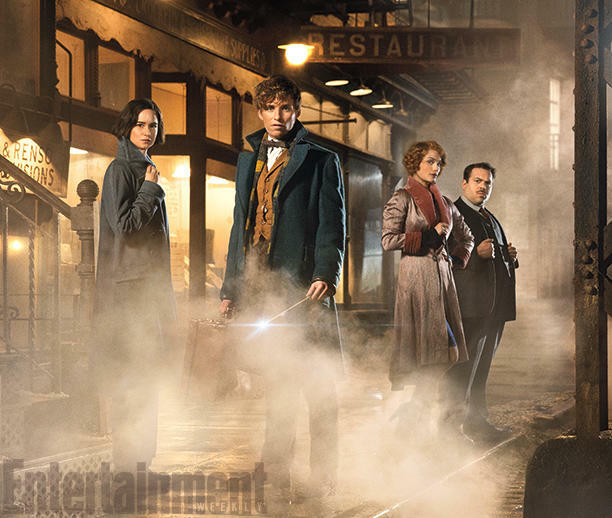 Like all of Jo Rowling’s works, [Fantastic Beasts] is populated with a variety of people and that will be the same in this series over the course of the films. There will be people of various types of ethnicities. In New York in the 1920s, there was a segregation between white and black, the neighborhoods were largely separate, and that is reflected in [the film]. But the wizarding world is a much more open and tolerant society where people of color and different ethnic backgrounds exist harmoniously together. There are people of color filling this world in an organic way. There is so much about this comment that disappoints me that I barely know where to begin. That outrage aside, there are several issues at play here that need to be discussed. Other than Studio Ghibli’s films, it’s been quite a while since I’ve watched anime. Though I enjoy the occasional manga, it’s not something that I go out of my way to consume. This is probably because I’m not the biggest fan of either shounen or shoujo. I personally find both these genres much more structured than I would like. 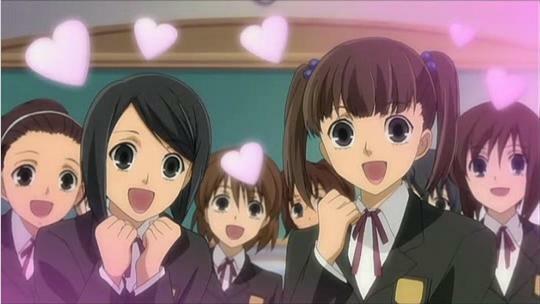 All too often, one shounen will feel too much like another, and that goes for me and shoujo as well. But despite my feelings against this kind of narrative formula, there still remain some aspects of the shounen genre that I really do love. 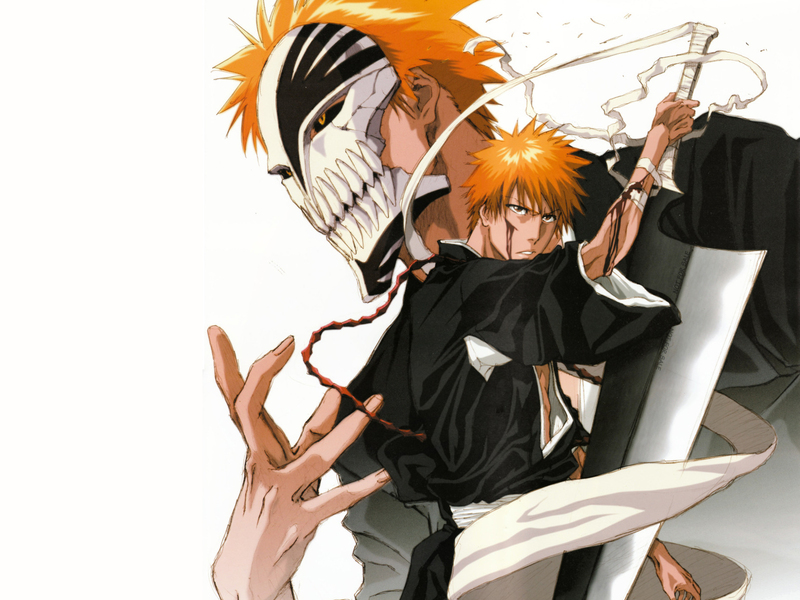 And if there was one shounen that I knew I wouldn’t mind sitting down and rewatching, it was, without a doubt, Bleach.